Drew Holcomb and The Neighbors is an American rock band, led by singer/songwriter Hampton Andrew "Drew" Holcomb, Jr. The band is based in East Nashville, Tennessee and also includes Holcomb's wife Ellie. Since releasing their first album, 2005’s Washed In Blue, Drew & The Neighbors (Ellie Holcomb, Nathan Dugger, Rich Brinsfield) have established themselves as a formidable indie act, selling more than 75,000 records, playing more than 1,500 live dates, selling-out headline shows, and touring alongside such varied acts as The Avett Brothers, Ryan Adams, Los Lobos, NEEDTOBREATHE, Susan Tedeschi, North Mississippi Allstars, Marc Broussard, and more. Their songs have been used in countless television shows and commercials, most notably in TNT’s Emmy Award winning 2011 Christmas Day NBA Forever spot, which paired the song Live Forever with a mesmerizing montage of past and present NBA video footage. 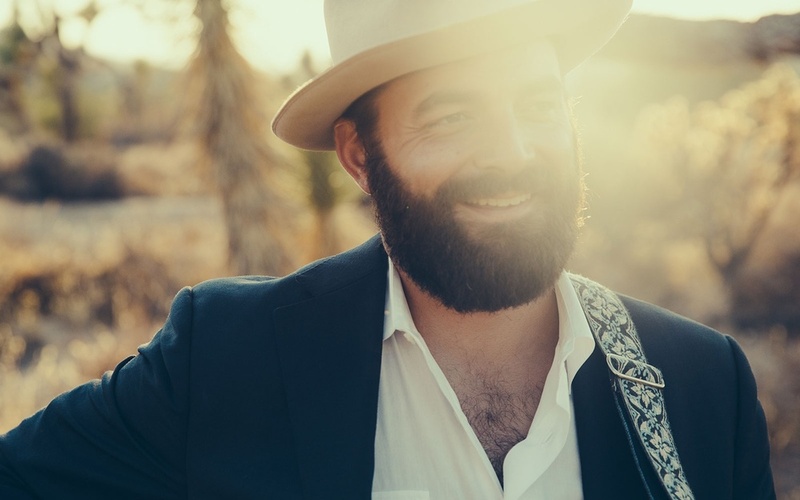 Don’t miss your chance to see Drew Holcomb & The Neighbors live at the Cactus Theater in October, get your tickets now, they’ll sell out fast! Penny and Sparrow are Andy Baxter and Kyle Jahnke, from the heart of Texas. Previously roommates, the duo makes music influenced by The Swell Season, Bon Iver, Mumford and Sons, and others. They also love musicals.